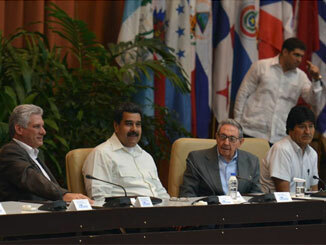 The Cuban government has raised the alarm internationally that the US is rapidly escalating its threats against Venezuela, including by taking actions which indicate the US is preparing for a military attack on the country. 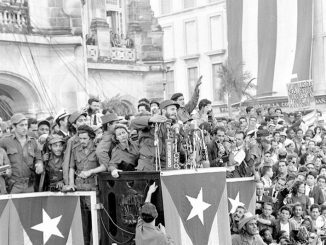 Presidents of Venezuela, Bolivia and El Salvador on Tuesday paid tribute to the legacy of Cuban revolutionary leader Fidel Castro in Havana, calling for unity. 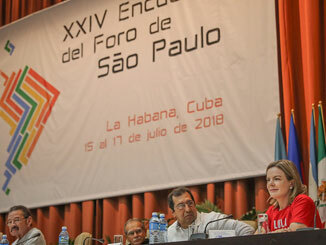 The 24th annual meeting of the São Paulo Forum gathered left-wing political parties from more than 20 Latin American and Caribbean countries between 15 and 17 July. 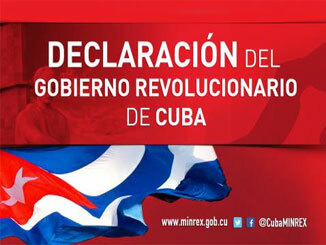 The organisation’s final declaration is here. 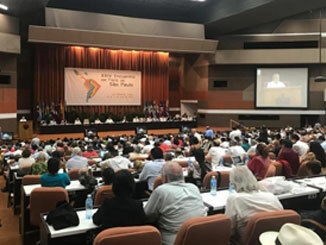 The 24th annual meeting of the São Paulo Forum gathered left-wing political parties from more than 20 Latin American and Caribbean countries between July 15th an 17th. 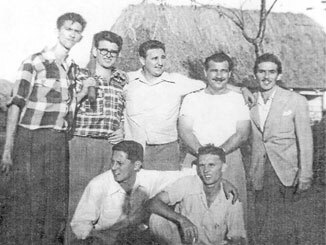 For nearly 60 years the Cuban revolution has been a beacon for all those struggling for liberation and progress, especially in the developing world.